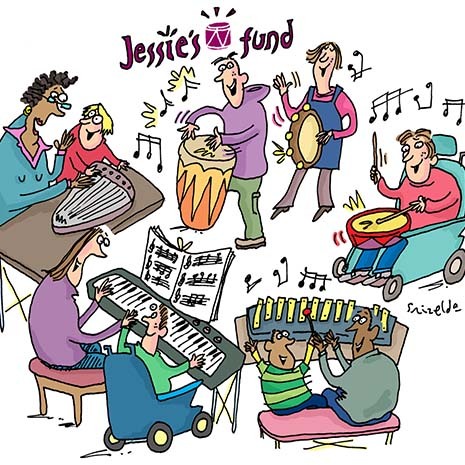 Jessie's Fund helps children with life-limiting illness and those with complex needs by giving them access to music therapy or other creative musical activities to help them to communicate. Music can provide a vital means of connection and expression for children with communication difficulties, and has the power to transform lives. Jessie's Fund works across the UK and in many settings, including children's hospices, special schools and hospitals.